Any property transaction may involve complex legal factors but much more so when that property is a commercial one. Planning considerations, environmental liabilities, investment issues and the payment of tax on a transaction are all concerns if you are buying, leasing or selling commercial property. With a thorough grasp of the detail of current property legislation, we’ll manage the process of your transaction seamlessly, supporting you, partnering you or leading the way. We advise on acquisitions, disposals, commercial and residential site development, negotiating and reviewing leases and rent reviews. Landlords are faced with an increasing burden of statutory compliance and tenants find themselves with greater rights and but also greater responsibilities. Our expertise includes acting for both landlords and tenants, providing advice on strategy and procedure from both perspectives. We cover all areas of leasehold management including lease renewals. 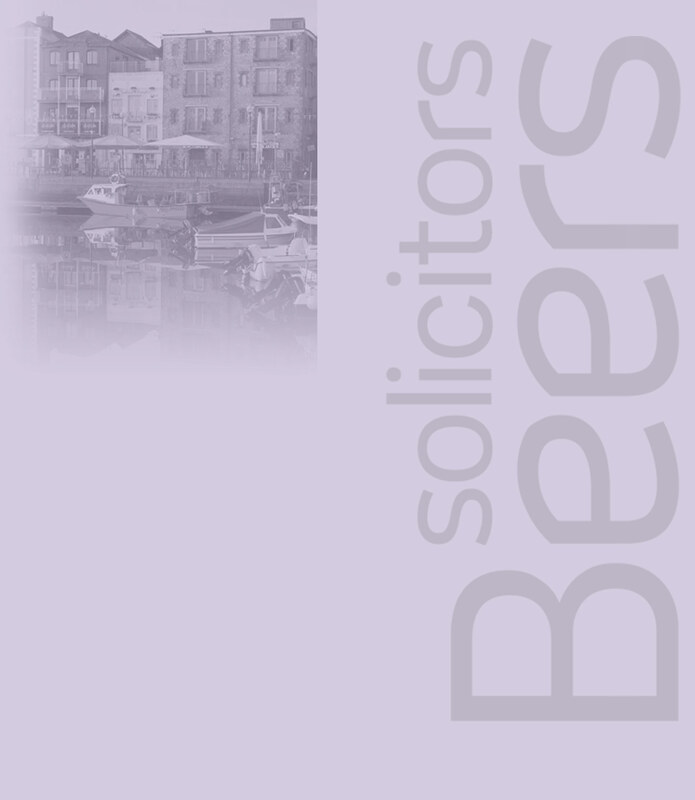 “The group at Beers LLP ‘always acts quickly’ and provides a ‘personal service’. Richard Jones heads the team”. The Legal 500, West Country, Commercial Property. You might be buying a restaurant, a corner shop or garage. All have varied licensing requirements. Working hand in hand with our Commercial Property team, our Licensing team will keep you on the right side of the law in this complex area of law. We can help with the grant and transfer or personal and premises licences to ensure that you comply with the relevant legislation. We can also assist in applications to vary existing licences to suit the changing needs of your business. At Beers, we help people who have let their home, bought a property to let or who have bought or inherited a property with sitting tenants. We can assist in drawing up a wide range of tenancy agreements to protect you and and your property. While a properly prepared tenancy agreement can prevent many problems, when difficulties do arise it is crucial that landlords get appropriate advice about landlords’ rights as swiftly as possible, especially as regards rent arrears policy, using the accelerated possession procedure or getting rent arrears paid. A letter from a landlord’s solicitor can be enough to get a problem tenant to clear rent arrears and to avoid future arrears because of the threat of legal action. If it does not, enforcing your rights as a landlord at an early stage against problem tenants will result in regaining possession of your property and peace of mind. Advice about tenants’ legal rights is basic and fundamental to ensuring access to affordable and secure housing. Housing problems such as actual or threatened homelessness, rent arrears or disrepair can have a devastating effect on individuals and families. We recognise that as a tenant or leaseholder, a housing law issue may coincide with problems such as a loss of employment, ill health or disability. Knowing your tenancy rights or duties and having appropriate legal help at these times can prevent the situation turning into a crisis. We will always act quickly and sympathetically on your behalf to prevent this. Moving home is said to be one of life’s most stressful challenges. But, it doesn’t have to be that way. With more than three quarters of UK homes owner-occupied, many of us will be buyers and sellers at some point in our lives. We will ensure that you are aware of everything relevant to your property transaction and will carefully manage the process for you throughout. If you are buying a property, we will ensure that everything is ready for your moving in date. We will manage carefully the conveyancing process from the start, beginning with the best advice on which survey you may require before making your offer. We will make sure that you clearly understand the financial position such as any deposit amount, specific mortgage conditions, stamp duty or freeholder notice fees which will affect the cost of buying and keeping your home. Beers belongs to FASTMOVE, an agreement between the leading firms in the South West with the aim of standardising paperwork thus speeding up the transaction for you. If you are selling, we will keep that all important regular contact with the buyer’s solicitor and prepare the necessary property information forms and fixtures & fittings lists and arrange for preparation of the Energy Performance Certificate which will ensure that the transaction proceeds smoothly. We can, if required, advise on any estate agent’s fees and check any agreements that they have asked you to sign. The legal community has been aware of these issues for some time now and the majority of firms drum it into their employees that no matter how safe the firm’s property firewalls/anti-virus or spam filters are, those of the public will probably be less so. If you receive the solicitor/conveyancer firm’s bank details by email, and don’t also receive the same details by post, phone the firm to make sure they are correct (using a verified landline telephone number). Do not send your bank details by email (to anyone), either phone them through or take them in. Make sure the firm acting for you is genuine by checking with the lists compiled by the Law Society or the Council for Licensed Conveyancers. Carry out a law firm search via the Solicitors Regulation Authority website. Read anything sent to you by your conveyancers carefully. Many firms provide clients with their bank details at the outset (by post) and stress that those details will not change. Always telephone to check if the bank details provided appear to have changed. If you are being pushed to proceed very quickly be careful, fraudsters often use this tactic so that emails are used and corners are cut. If you are buying an empty or tenanted property, tell your conveyancer and make sure they are 100% sure the seller is who they say they are. Ask the firm you are thinking of instructing what anti-fraud and cybercrime measures they have in place. 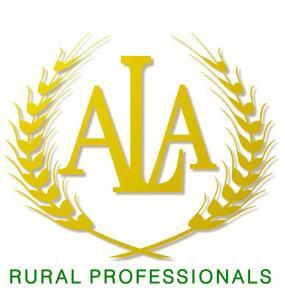 Ask them what checks they carry out to ensure the buyers/sellers firm is genuine. Do they use services like Lawyer Checker/Lender Exchange/The Safe Move Scheme? If you have to send sensitive information by email do not give a clue to what that information might be in the email’s subject line. Test your conveyancers account details by sending a nominal amount, say between £1.00 and £10.00 first, and then phone to make sure it has arrived safely. Do not post any updates on social media as to the progress of your transaction – this is how some fraudsters identify when to send the scam email requesting your money. Working with your conveyancer is a two way street. No matter how good and safe they are, if you are not as vigilant you may end up having your emails hacked or becoming involved in property fraud. Above all, remember that buying or selling a property is one of the most important and complicated things you will ever do. Do not instruct the cheapest firm to act for you. Visit the firm if possible. Certainly speak to the person who will be handling your transaction (or the Head of Department or Team Leader) and make sure you feel confident in them and their ability. 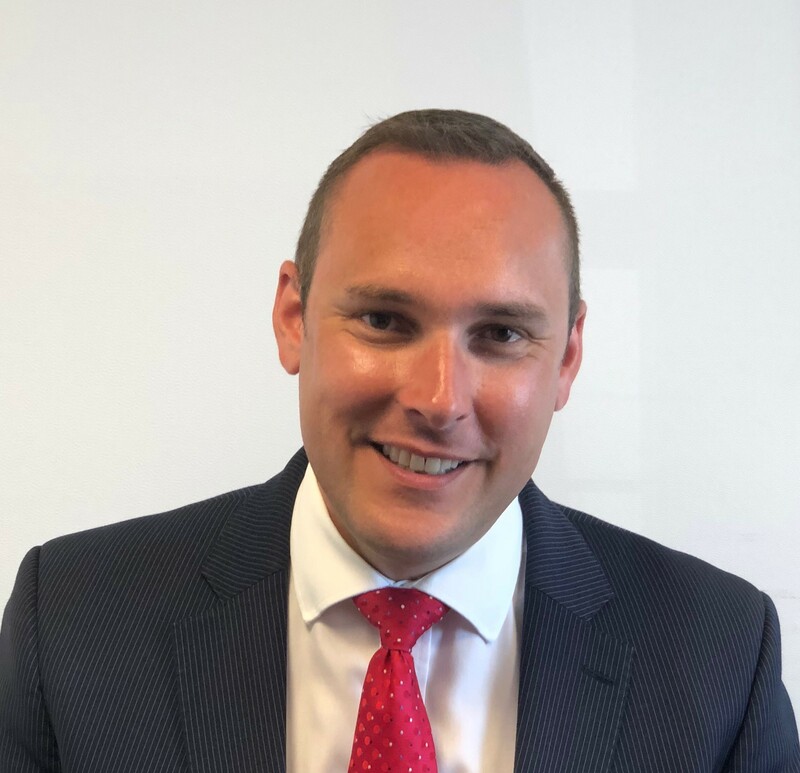 After studying law at the University of Liverpool and completing his post-graduate year at the College of Law Chester, Richard qualified as a solicitor in 1996. 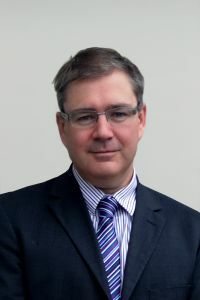 He joined Beers LLP in 2005 and became Head of Property in 2007. Away from the office, Richard enjoys spending time with his wife, their 2 young children and their Dalmatian dog. He is a former professional sailor, an indifferent guitar player and an ever slower long distance runner. Richard is a Fellow of the Agricultural Law Association and is recommended in Chambers guide to the legal profession for commercial property work. Jon is a partner and solicitor advocate in the Company Commercial and Property department in our Plymouth office. Jon read law at Plymouth, obtaining a first class degree and a series of academic awards. Acting for a variety of clients, individuals and businesses, Jon has many years’ experience dealing with all aspects of business and company law, sales, purchases, start ups, advising on corporate structure, shareholders agreements, partnership agreements, software licensing and other intellectual property matters. He is also widely experienced in commercial property, landlord and tenant work (for both residential and commercial leasehold matters) and high value or complex residential conveyancing. Jon advises on construction contracts (large and small projects), and commercial contracts. Jon also undertakes contentious property matters, such as easements, restrictive covenants, adverse possession, rectification at HM Land Registry and residential and commercial landlord and tenant matters. Jon qualified as a solicitor in 2016 (although has many years of pre-qualification experience) and obtained rights of audience in the Higher Civil Courts, qualifying him to undertake advocacy in all civil courts, in 2018. Jon is also the firm’s client care partner and training principal. Outside of the office Jon is undertaking a PhD, researching geotechnology and property rights. He has published academic articles and lectures various law modules at Plymouth University. When not studying, Jon enjoys the moors, time with his partner and dog, sailing, cycling (very slowly) and dreaming about a classic car. Claire is a Licensed Conveyancer who specialises in residential conveyancing, particularly sales and purchases of freehold and leasehold property with both registered and unregistered titles, mortgages and remortgages, transfers of equity, Declarations of Trust, shared ownership properties and the Help to Buy Scheme. Claire also understands the swift nature of investment purchases and auction sales deadlines. Claire has worked in support capacity within property departments for over 20 years prior to qualifying. Outside of work I enjoy spending time with my children and love the outdoors, particularly the beach and horse-riding. 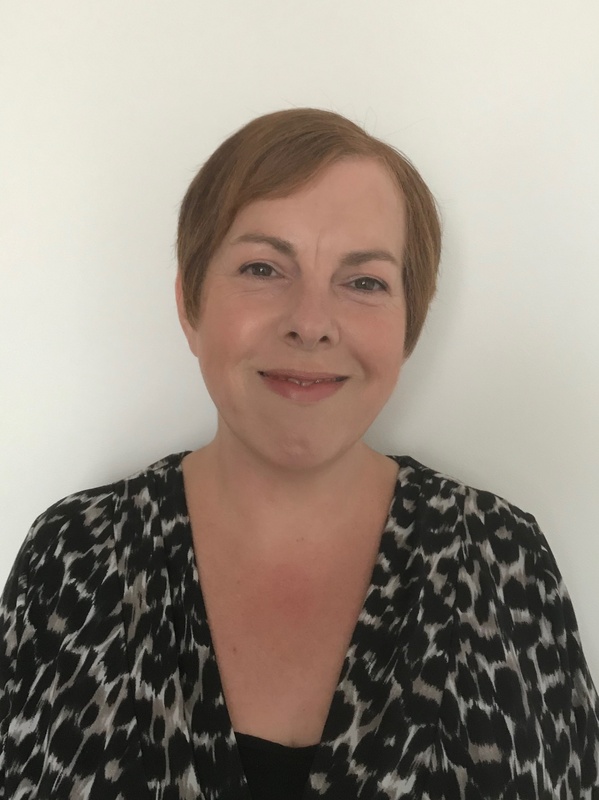 Carolyn has been a Fellow of the Chartered Institute of Legal Executives since 2012 and has specialised in residential conveyancing since 2016. She deals with a wide range of conveyancing matters including: New Build purchases; Equity loans; Transfers of Equity; Declarations of Trust as well as freehold and leasehold sales and purchases. Her career in law spans over 11 years and she has experience in a wide range of areas, including family law and litigation. Prior to that she held managerial roles in Administration. Her wide-ranging experience allows her to take a more holistic view to property transactions and advise clients accordingly. 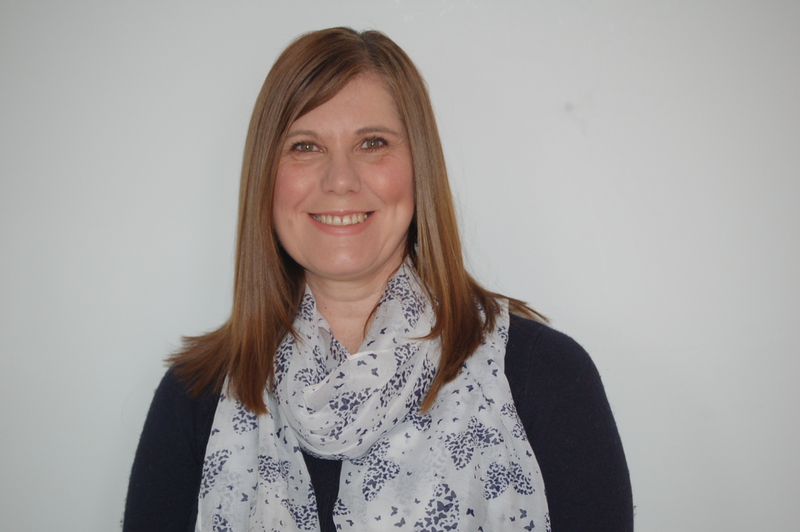 Carolyn has a busy home life with her husband and four teenage children which she has combined with her studies and work. Her experiences have enabled Carolyn to empathise with clients in stressful situations and assist them in a calm, measured way. Josh is a Trainee Solicitor in our Plymouth Office. 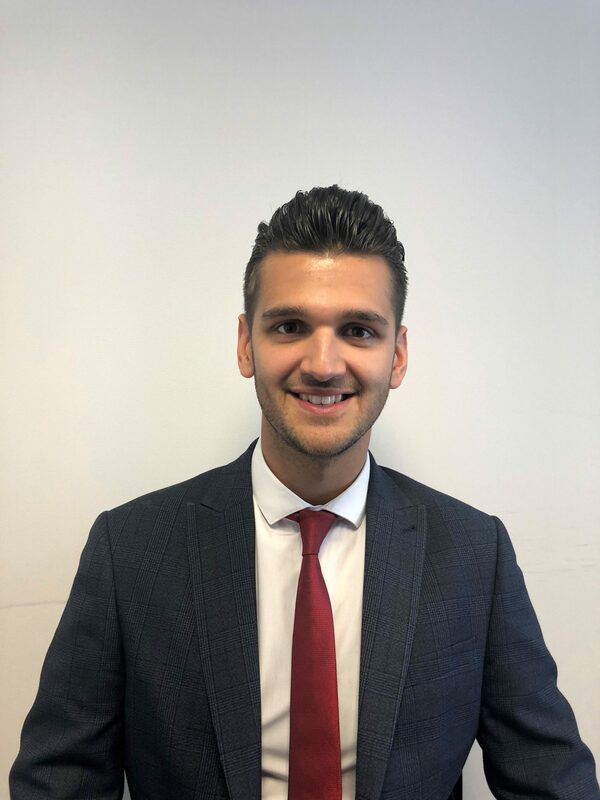 Josh studied Law at Plymouth University, graduating with first class honours, and is currently studying on the second year of the Legal Practice Course alongside working at Beers. Josh started his period of recognised training in March 2018. Josh’s workload is comprised mainly of property and commercial matters. He has wider experience with matters concerning landlord and tenant, company formations, share purchase agreements, asset purchase agreements, the formation of charitable organisations, drafting terms and conditions, intellectual property, general civil litigation and various other types of company/commercial work. Outside of the office Josh lectures in Building and Property law at Plymouth University and spends much of his time studying, however he enjoys keeping fit and spending time with his family. Originally from Bristol, Wendy began working in residential property as an assistant within a busy Bristol law firm in 2000. After moving to Plymouth, she took a break from legal work to complete a B.A. in English Literature and Creative Writing. She then returned to work full time in residential conveyancing in legal practice in 2013. 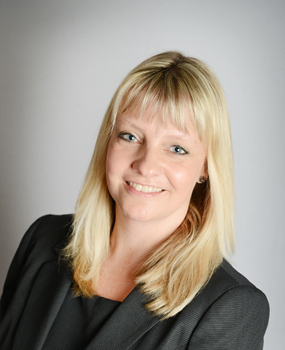 Wendy joined Beers in 2016 in the residential conveyancing department and works with Carolyn assisting with all aspects of residential conveyancing, including freehold and leasehold sales and purchases, auction purchases and sales, remortgages, equity release schemes, help to buy matters, probate sales and the like. In her spare time, Wendy enjoys spending time with her family and keeping fit. 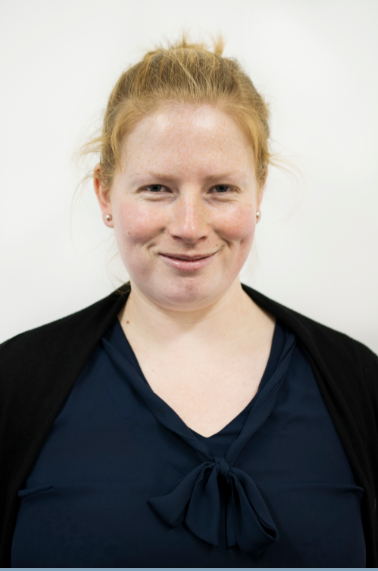 Helen is a paralegal in the residential property team and is currently studying to qualify as a Chartered Legal Executive, she is presently an Associate of the Chartered Institute of Legal Executives having achieved this status in 2018. Helen has assisted with sales and purchases of freehold and leasehold properties and re-mortgages, but in 2018 established her own case load and now specialises in shared ownership matters. Helen worked in the equine industry for some years before joining the legal profession and is keen to use her experience to help clients in that industry. Jenny is a paralegal in the residential property team and is currently studying to qualify as a Chartered Legal Executive. 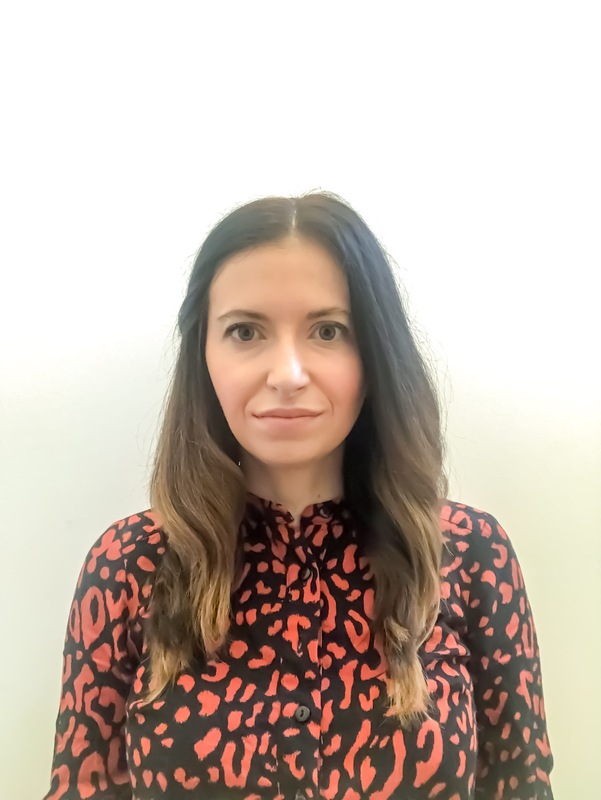 She achieved CILEx Associate member status in 2018 and has over 10 years’ experience working within in the property industry, having worked for a local estate agents/surveyors before deciding to pursue a career in law. As well as standard sales and purchases, Jenny deals with re-mortgages, transfers of equity and shared ownership properties. In her spare time, she enjoys swimming and spending time with friends and family. Chloe works as a Paralegal in the Residential Property Team. She has recently completed her Specialist Paralegal Qualification in Residential Conveyancing. 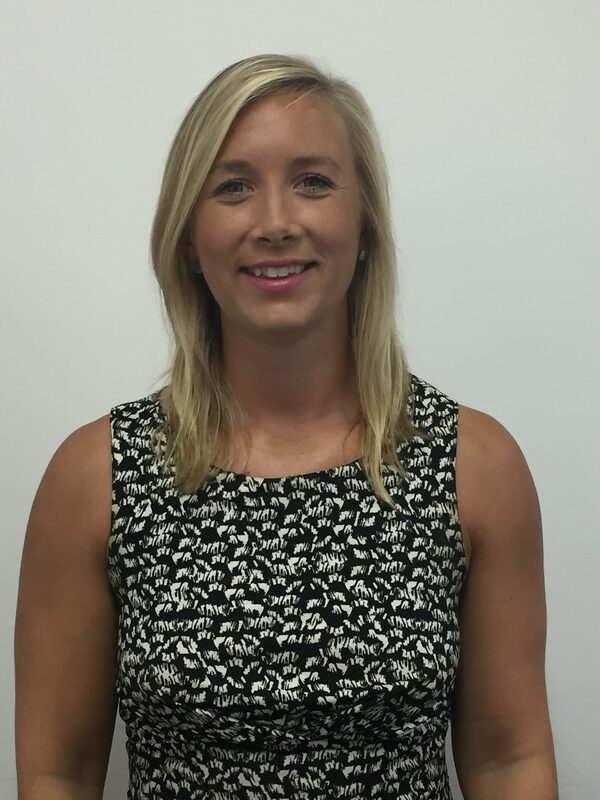 Chloe has worked in a support capacity for the last 5 years assisting Claire Chope with her cases. In her spare time, Chloe enjoys the outdoors and is a keen sports enthusiast, she plays competitive hockey, competes in CrossFit competitions and in December 2018 is embarking on an Atlantic rowing challenge, rowing 3000 miles across the Atlantic Ocean with 3 teammates.